"To provide the highest quality products for our clients at competitive pricing, using our advanced installation technology, and providing unparalleled customer service." With the complexity of today's dynamic and highly integrated global business environment, institutions of higher learning are challenged with building and maintaining an information infrastructure that will provide success today and in the future. At Alquest Technologies, we help our clients overcome their Data and Telecommunication challenges by providing responsiveness, technical expertise, integrity and professionalism. 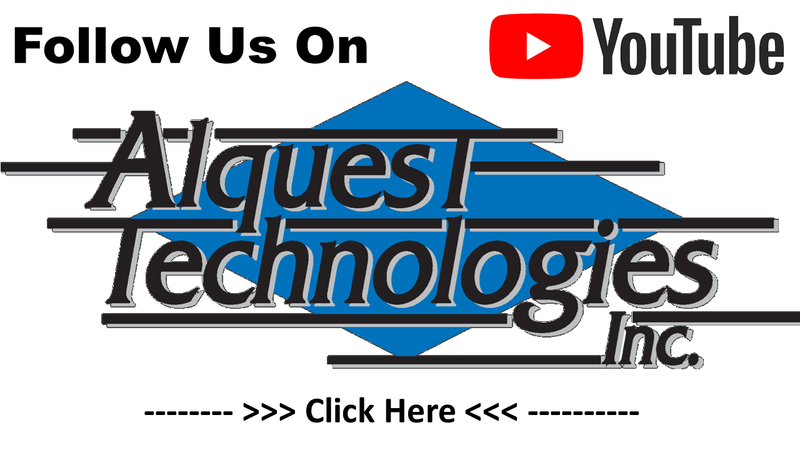 As a West Coast ThreeSixty channel partner Alquest Technologies in uniquely qualified to provide one of the best Audio/Video systems for business, schools and government. Alquest Technologies, Inc. believes that our success is due to our ability to focus on the needs of our clients and tailor our services to meet those needs. This means that smaller clients who don't want the burden and fixed overhead of their own technician(s) can utilize our services as needed. Larger clients can supplement existing staff for those special projects. Structured cabling is the lifeline for the entire Information Technology network and the core competency of Alquest Technologies, Inc... It is the foundation on which all other business activities depend. A properly designed, installed and administered cabling system reduces costs through each phase of its life cycle: installation; moves, ads, and changes; maintenance and administration. Cabling is the longest life cycle component of the entire network, outlived only by the building shell. A standards compliant cabling system can "future-proof" your network and guarantee future application support, ensuring that your investment will continue to serve you for the full extent of its life cycle. Alquest Technologies, Inc. has taken its expertise in providing quality commercial telecommunications products, and has developed a reliable, innovative solution for the professional office environment. Alquest Technologies, Inc. cabling solution products satisfy the need for a fast, dependable, yet flexible system to accommodate today's changing voice, data and video requirements. Alquest Technologies, Inc. continually provides our clients with high quality cabling products and services offering some of the strongest warranties in the industry. Focusing primarily on quality & professionalism, Alquest Technologies, Inc. uses only highly trained and experienced personnel to perform services ranging from installation and repair design. 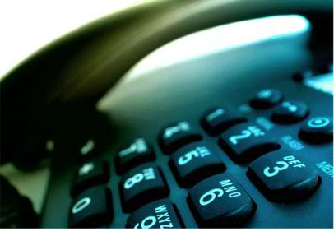 If your telephone system is still analog, ISDN or Pri based, let Alquest bring you into the modern age of software based phones and the lower cost of utilizing a SIP based VoIP solution. At Alquest Technologies, we assure you that any electrical project that we handle is performed only by experienced electricians. We are also affiliated with some of the leaders in the in the industry allowing us to provide our clients with the quality and service they expect. We are licensed by the State of California C-10 Electrical contractor License #786488. 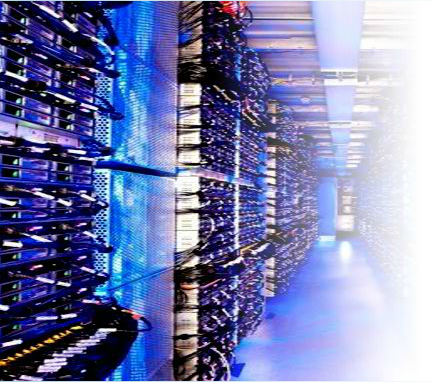 From building a system to network maintenance, Alquest Technologies can handle all your computing and networking needs. Our technicians are highly skilled and certified by the leading software and hardware industries such as Microsoft, Cisco, etc. Our fast response time enables you to have your system up and running in the least possible time. 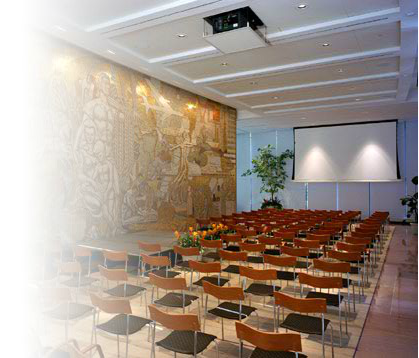 ThreeSixty is the premier choice for commercial, government and school requirements for audio and video. Alquest Technologies is the Southern California channel partner for ThreeSixty products and is the number one service provider. Welcome to the next generation of lighting! LED technology has created a more efficient means of lighting our internal environment, up to a third the power consumption of traditional lighting. LED lighting also lasts at least three times longer than traditional lighting. Adding intelligent control software takes the savings even further by managing how much power is delivered, and when, reducing excessive power consumption and turning lights off when no one is around. There are soft cost reductions to consider when changing to networked LED lighting. Using low voltage supplied by Ultra Power over Ethernet (UPoE) network switches, no electrician is needed to wire new installations or modify existing infrastructure. 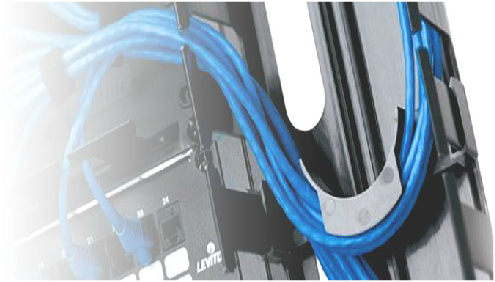 PoE lighting uses standard Ethernet cabling, the same way a computer is connected to the network. Alquest Technologies retrofits existing building installations! We use the original light fixtures to house LED lighting, retaining the functionality and benefits. Existing high voltage lines are terminated and left in place, which reduces cost of installation and time to completion. Alquest Technologies installs “green” lighting! Not only will the system conserve on power usage while reducing installation and maintenance costs, it is all 100% recyclable! Check out our Youtube channel for videos and other updates! 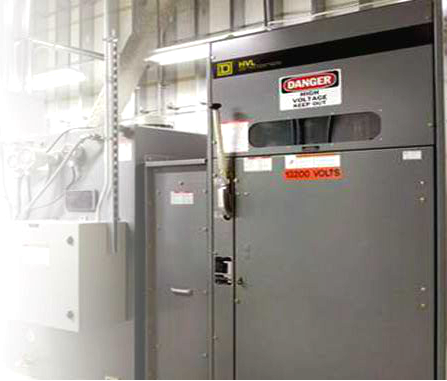 Alquest technicians are familiar with the following environments: high-rise, office, campus, distribution centers, hospitals, correctional facilities, airports, data centers, commercial and industrial buildings, as well as new construction. Alquest Technologies, Inc. is a State Licensed Contractor specializing in all aspects of the Data/Telecommunication Industry. Alquest Technologies, Inc. provides systems integration for voice, video and data solutions from initial planning, consultation, design, integration, and implementation. The flexible networking capabilities that Alquest Technologies, Inc. provides allow you to integrate voice, video and data communications in the way that best suits your business with no compromise in quality or reliability. We enhance customer relationships and improve employee productivity with the convergence of: VOICE - VIDEO and DATA. Communications, Web technologies and IT applications have been transforming the ways we do business for a few years now. With the experience we've gained, Alquest Technologies, Inc. would like to help you transform the way you think about your organization, your strategies, and your competitive landscape. 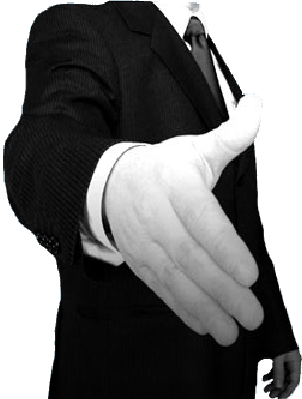 Alquest Technologies, Inc. services offerings are about more than just technology. It is about creating a clear, strategic advantage that will benefit your organization, as well as your employees, customers, partners and suppliers. Alquest Technologies, Inc. assists in developing new ways of working that include innovative strategy, process, organization, and system integration. Alquest Technologies, Inc.'s management team consists of industry veterans who have successfully built or contributed to successful companies, as well as recognized esperts in communication. 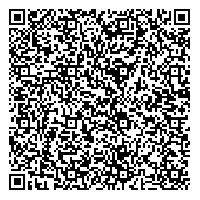 Alquest Technologies, Inc. unique network of dedicated, skilled, service professional's work with you to help plan. Alquest Technologies, Inc. creates a network of expert people, using unsurpassed technology, to support your enterprise communications, messaging, cabliing, and services needs. All company employees are pre-screened and qualified on the basis of skill, past experience, and the number of years relevant communications or electrical work. All full time employees are insured and bonded. They are trained and tested on proper equipment usage and have extensive product knowledge. 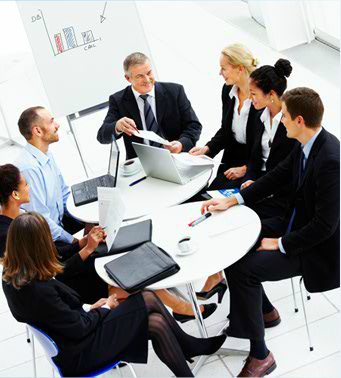 To ensure a professional work environment, all employees are required to maintain and wear a company uniform. The typical uniform consiste of a shirt with the company name along with a picture/name ID badge clearly displayed at all times. 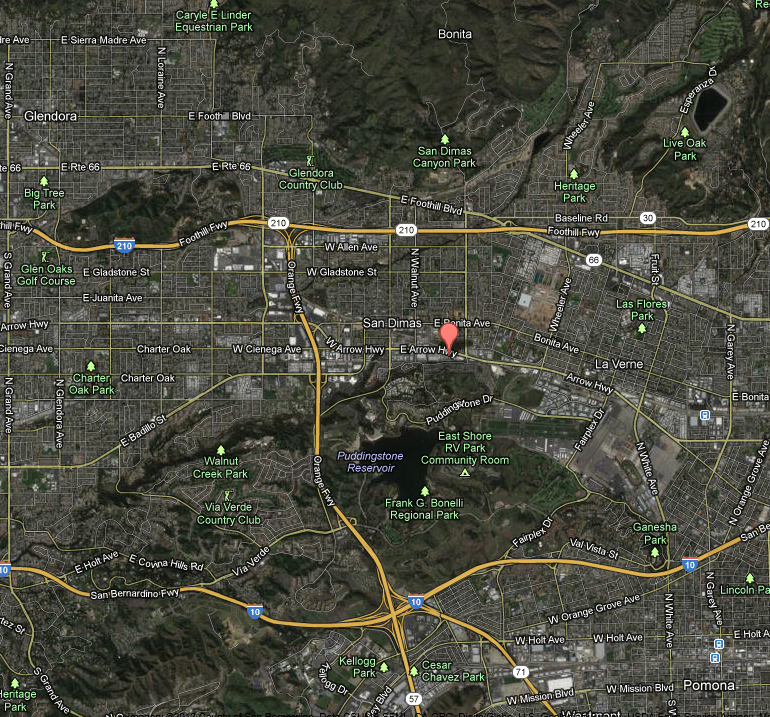 Our offices are strategically located in the city of San Dimas, near the 10, 210, 57 and 60 freeways within easy driving distance of all major cities of Los Angeles, Orange, Riverside and San Bernardino counties. Our convenient location, couple with the experience of our staff, allows us to provide full work teams on site within a few hours of notice. At Alquest Technologies Inc., we carefully select our manufacturers and vendors in order to maintain the level of product performance and service we require from our installations. We are certified installers and dealers for many manufacturers, which gives us a wide variety of options when designing our customers' installations, and enables us to choose the correct product for the specific environment: public, industrial, government, higher education or k12. Our technicians are fully trained by the manufacturers, giving our customers an assurance that they are getting the best possible installation.